We have a wonderful edition to the PTS Brandon clinic’s lobby! 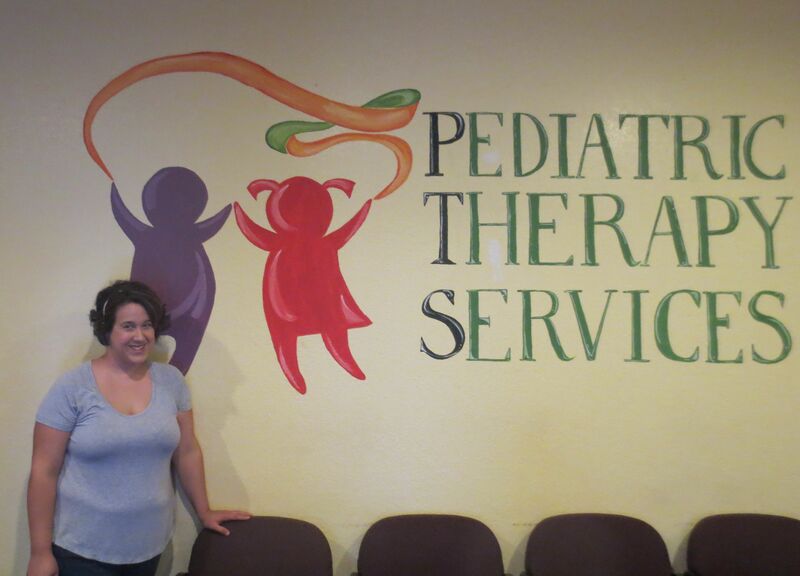 Special thanks to one of our parents, Brooke Elkins, who painted our new PTS logo on our main wall. Brooke is a talented artist who took time out of her busy day to make our lobby a happy and welcoming place for our patients and their families. See her work in progress and the wonderful final result in these pictures. Thank you, Brooke! Quality therapy specifically for children.